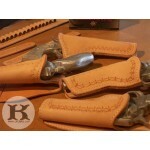 Do you need a western style leather holster to go with a gun belt you already have? 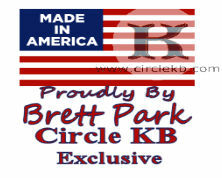 Same high quality of all of our holsters made to fit a Circle KB gun belt or one that is made by someone else. Select your gun specs and note the style you are looking for or if we are making to match a Circle KB rig. 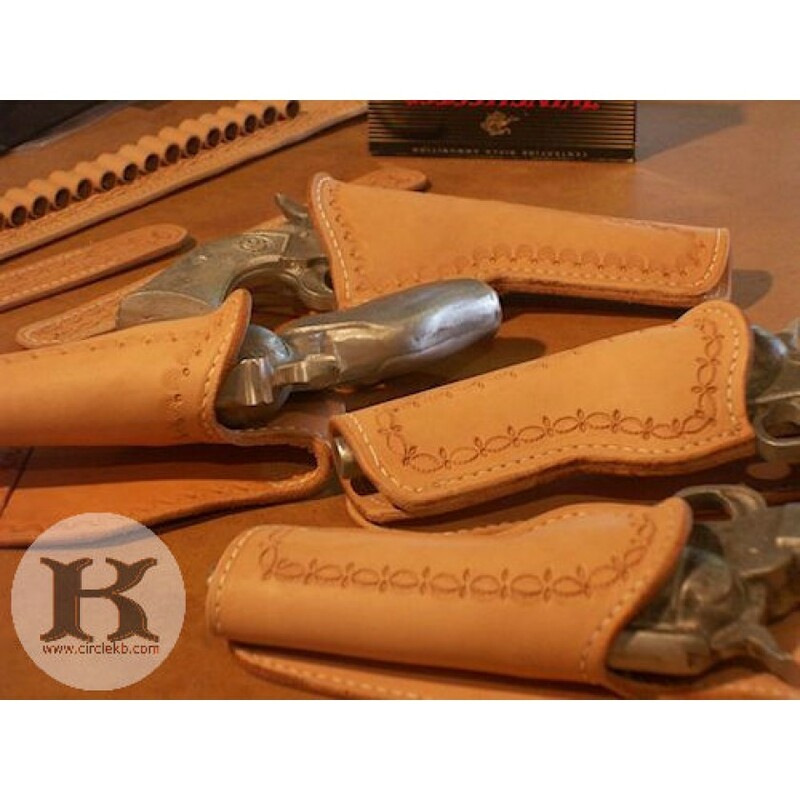 Holsters are made to ride on Circle KB 2-3/4" wide gun belts unless you need it to fit a narrower gun belt. Just let us know the belt width in your Customer Notes. Add decorative cowboy Conchos to remind you how special you are.